There are so many things that can damage your home! Water Damage being the most frequent of all! Your A/C removes moisture from the air, and sometimes that moisture builds up within the A/C itself. If not properly drained, that water could be slowly leaking into your home potentially ruining the flooring and drywall. Your dishwasher can cause water damage if not properly sealed, meaning that the latch is broken, or if it was loaded with the wrong soap. Make sure that any leaks are immediately addressed and that your dishwasher is repaired or replaced ASAP. Perform regular checks on your washing machine, inspecting beneath the unit as well as behind it. Make sure all fittings are securely connected, and that the underbelly of the washing machine isn’t leaking any water beneath the unit. If you have a loose-fitting pipes under the kitchen sink or in the bathroom, and you’ve just recently water pooling in that area. Don’t wait to call a plumber – a leak in one place in your home could signify leaks in other areas, too. Clogged drains aren’t just annoying, they also cause water damage if left unchecked. If your toilet is clogged, it means that not only can you not use the toilet, but you will likely have water backing up into the shower, sinks, or bathroom floor. 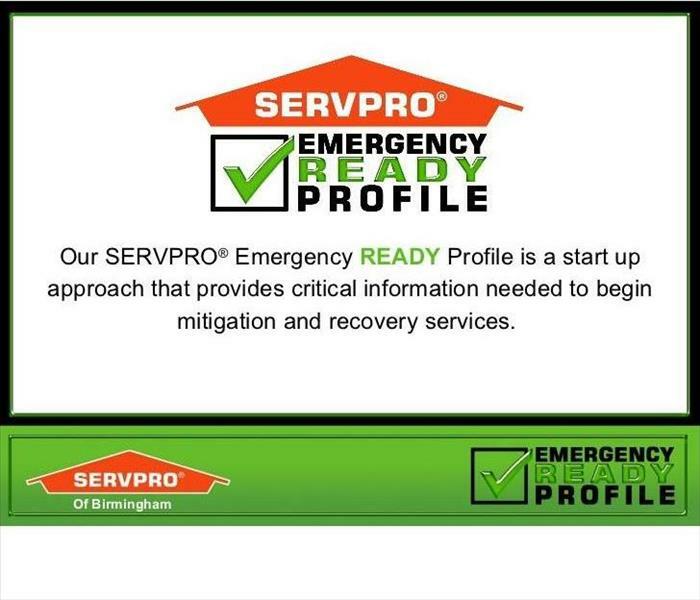 SERVPRO of Lebanon / Hanover / Littleton is locally owned and operated, so we’re already close by and ready to respond immediately when you need us. We’re also part of a national network of over 1,700 Franchises, which gives us access to more resources for larger cleaning or restoration projects or major storm scenarios.